Southeast Mechanical Service provides all types of retro fits, renovations and replacements of Air Conditioning systems in Hollywood, Pembroke Pines, Ft. Lauderdale, Pompano & Surrounding South Florida Areas. Southeast Mechanical Service has a prefabrication shop and highly trained staff to minimize down time. 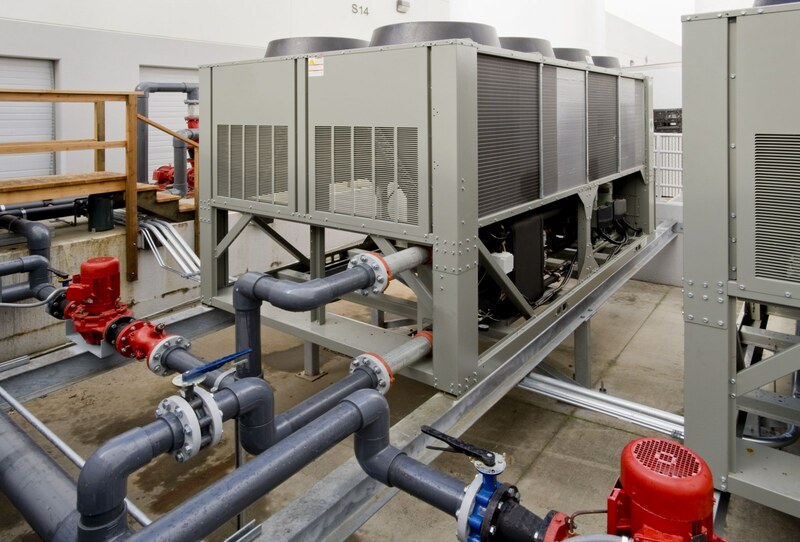 Our out of the box thinking approach makes us one of the premier solution providers for HVAC’s toughest projects. Southeast Mechanical Service has the capabilities to prefab your entire job with our in-house prefab shop. This saves our clients down time and money. We also have the resources and track record to value engineer both new and existing projects this process can INCREASE efficiency, LIMIT downtime and PROVIDE cost savings in comparisons to what is existing or what has been speced.